As we all settle back into our routines this week and prepare for the new year, I want to take care of a little bit of business. First, I’ve reduced the price of all books in my Beach Haven series to .99 cents for at least the next month. 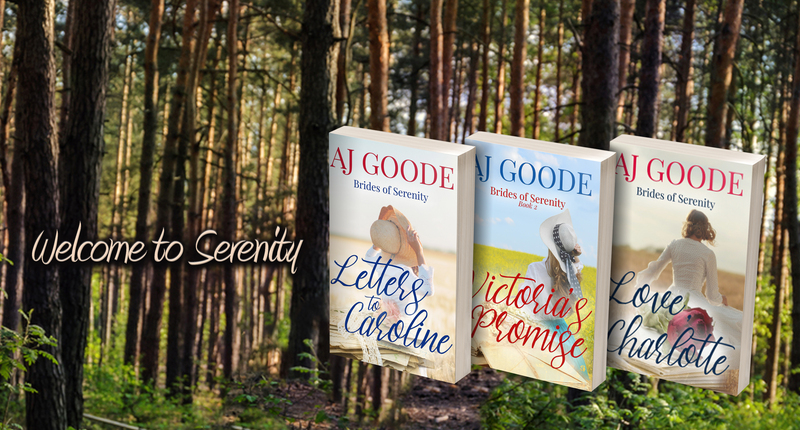 Just in case some of you got a new Kindle or other e-reader device for Christmas, I wanted to make it easier for you to grab a couple of my books and dive into the fictional town I’ve created. 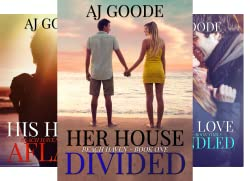 I’ve also made Her House Divided free from December 26-30. You know, sort of like that little sample that drug dealers use to get you hooked . . .
I’ve got some big plans for 2016, including a new book in the Beach Haven series with a few old characters that just might surprise you. I’m also working on something I’m tentatively calling “Love & Destiny”, and I’ve been tossing around an idea for something completely different as well. I also have a new “blogging buddy” to work with while making our way through a new book of writing prompts. This is going to be a great way to breath some new life and inspiration into my blog, and I just may be lucky enough to convince her to write a few guest posts for me. Last but not least, I’m having a lot of fun learning my way through MailChimp and figuring out how to create a mailing list. I plan on sending out monthly newsletters in 2016 to keep all subscribers updated on upcoming projects and special deals. If you’re interested in receiving my newsletter, you can follow this link to sign up. I hope everyone enjoys this last week of 2015. Happy reading, ya’ll!